Welcome to the Campaign to Rename Oakland International Airport! American women have been integral to the history of aviation from the very beginning. From Harriet Quimby and Bessie Coleman to Amelia Earhart and beyond. Despite this, and despite American women's innumerable other contributions, there is not a single international airport in the United States named after a woman. ​We think it's time to change that. During World War II male pilots were desperately needed overseas. 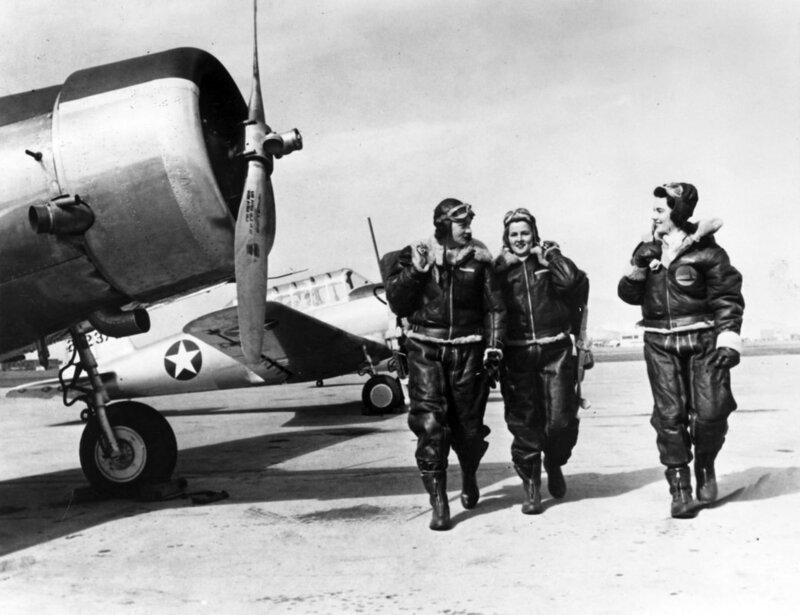 As a result, the US military created its first ever program for female pilots. The program was a result of the joint vision of two accomplished female pilots, Jacqueline Cochran and Nancy Harkness Love. 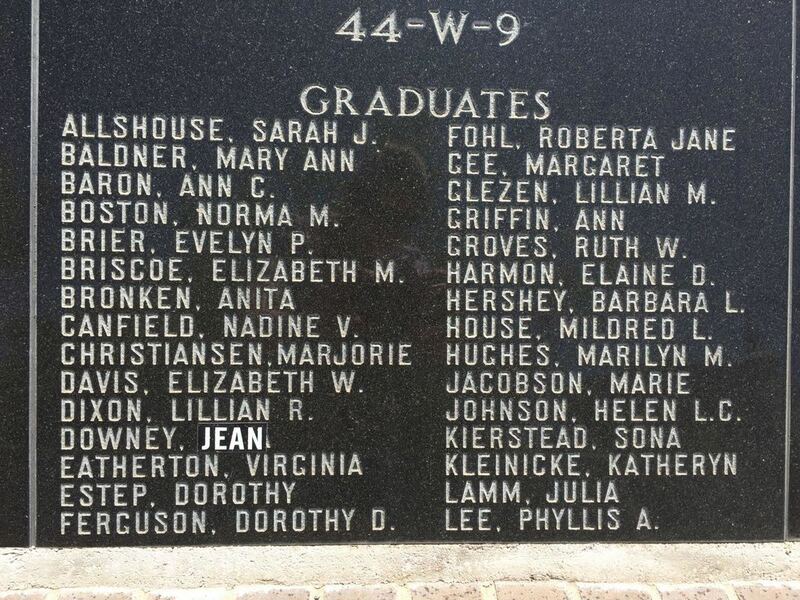 Between November 1942 and December 1944, 1,074 completed training as WASP in Texas. WASP flew every aircraft in the Army’s arsenal. The women completed numerous domestic missions including ferrying aircraft, towing gunnery targets, transporting equipment and non-flying personnel, and flight-testing aircraft that had been repaired before the men were allowed to fly them again. Thirty-eight WASP died in the line of duty. By 1944, the tide of war had changed and the number of pilots needed decreased. As a result, a decision was made to dissolve the WASP program. At the final WASP training class graduation ceremony, the commanding general of the U.S. Army Air Forces and a champion of the WASP program, Henry "Hap" Arnold, said that when the program started, he wasn't sure "whether a slip of a girl could fight the controls of a B-17 in heavy weather. Now in 1944, it is on the record that women can fly as well as men." 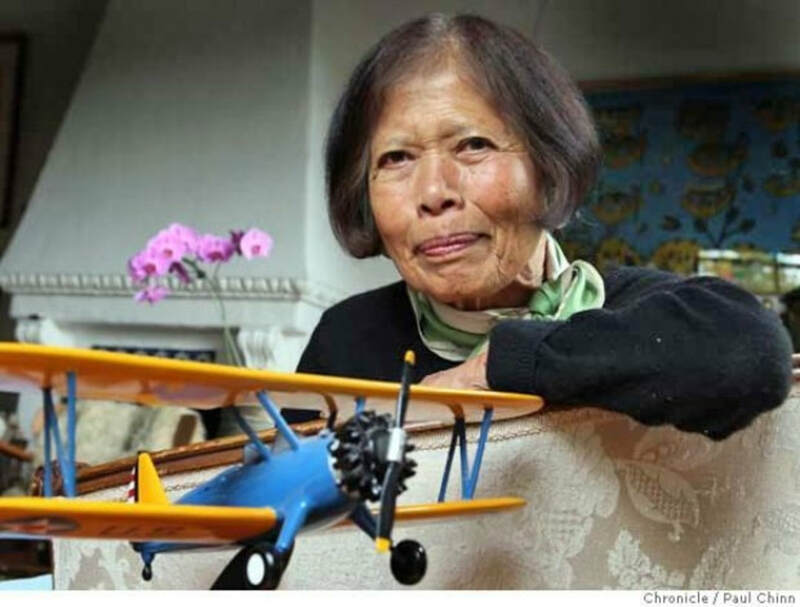 Margaret "Maggie" Gee, whose Chinese name was Gee Mei Gue, was born on August 5, 1923 in Berkeley, California, the daughter of a successful Chinese importer and a first generation Chinese-American. Maggie’s grandparents (on her mother's side) had been fishermen who immigrated to the United States to escape the Taiping Revolution and settled in Chinatown, where her parents met and married. However, her father did not want to raise his family in Chinatown, so before Maggie was born, he moved his family to Berkeley. In June, 1944, Maggie left her home in San Francisco and boarded a troop train which was filled with soldiers at Berkeley, California. For the next two days, she either sat on her suitcase or stood up -- all the way to Sweetwater, Texas. There 107 women pilots who entered the same class with Maggie; however, only 55 earned their silver wings and graduated as WASP (Women Airforce Service Pilots) on November 8, 1944. After graduation, Maggie was sent to Las Vegas Army Air Field, Nevada, where she served as a tow target pilot for flexible gunnery training for male cadets until the WASP were deactivated on December 20, 1944. After the WASP were decommissioned, Maggie returned to Berkeley and completed her formal education, after which she traveled to Europe and was in charge of a European Service Club in the early 1950s. When Maggie came back to the United States, she began her life as a physicist/researcher, working and studying at the UC Berkeley and at its National Laboratory in Livermore. Her research covered the fields of cancer, nuclear weapons design, fusion energy, and other related fields. Maggie's lifetime passion for politics began in the Truman Administration, and she continued her work by supporting voter registration and fundraising, serving on the Berkeley Community Fund, the Alameda County Democratic Central Committee, and as a board member of the Berkeley Democratic Club in Berkeley,CA. She also served on the California Democratic Party Executive Board and Asian Pacific Islander Democratic Caucus. 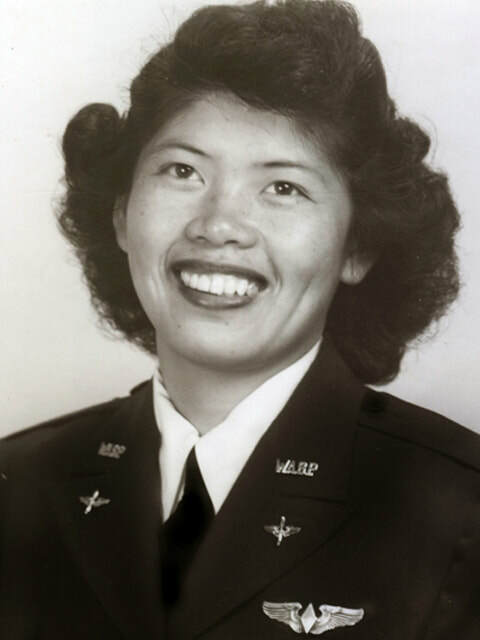 Maggie Gee passed away at the age of 89 on Friday, February 1, 2013.